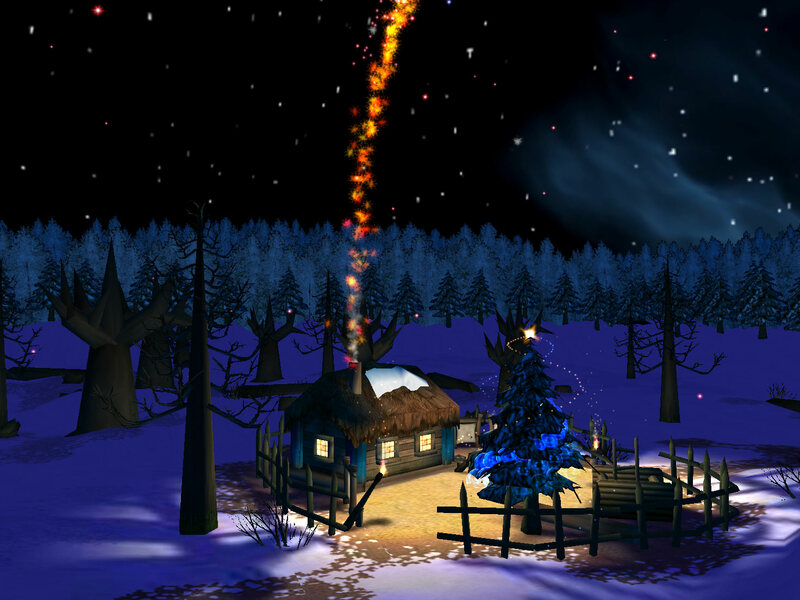 Christmas Night 3D ScreenSaver-Santa's on his way. He prepared a special gift just for you. Visit his new country house on Christmas Night and all your wishes will come true! Live web cameras are connected to the screensaver to provide a window into his magic world and deliver Christmas spirit straight to your place. Festive music and brilliant 3D graphics help to make your PC screen ready for upcoming holiday. Santa's on his way. He prepared a special gift just for you. Qweas is providing links to Christmas Night 3D ScreenSaver 1.0 as a courtesy, and makes no representations regarding Christmas Night 3D ScreenSaver or any other applications or any information related thereto. Any questions, complaints or claims regarding this application Christmas Night 3D ScreenSaver 1.0 must be directed to the appropriate software vendor. You may click the publisher link of Christmas Night 3D ScreenSaver on the top of this page to get more details about the vendor.